Leonard Bernstein would have turned 100 this year, and for many, he is unquestionably the most talented musician of the century past. Robert Harris explores his legacy. 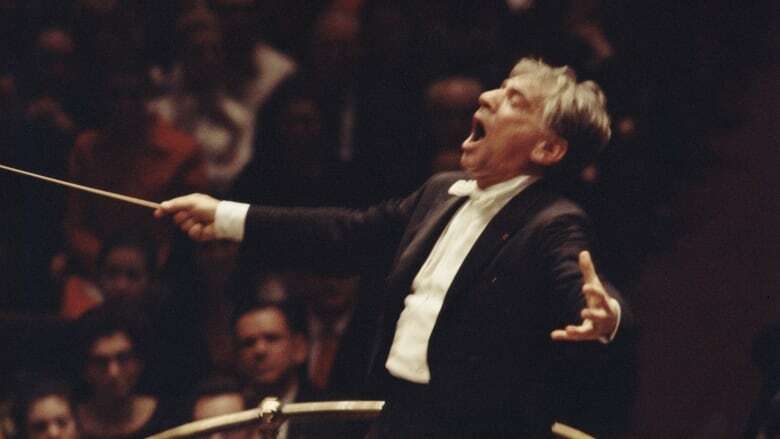 Leonard Bernstein would have turned 100 this year. For many, he is unquestionably the most talented musician of the century past. A great pianist, a greater conductor, a successful serious composer, an educator of the first rank, creator of the great Broadway musical, "West Side Story" — these are just a few of the many hats Bernstein wore. He had a profound impact on the culture at large, which is difficult to imagine of a classical musician in 2018. "He was not just famous," Robert Harris explained to The Sunday Edition host Michael Enright, "but he combined so many wonderful traits of America in the Great Generation." Most of all, according to the musicologist and broadcaster, Bernstein was "a mensch." "You felt you knew him and loved him and he loved you," Harris said. "He was such an interesting combination of musical capabilities and personal capabilities." Click 'listen' above to hear some of Harris's favourite pieces from the legendary musician.